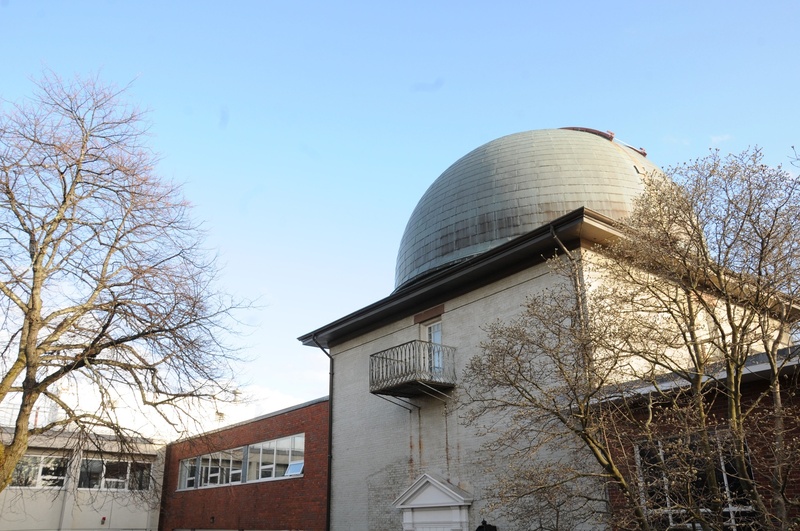 One of the telescope domes at the Harvard-Smithsonian Center for Astrophysics. Some postdoctoral fellows at the center may not receive their paychecks next month due to the partial government shutdown. At least eight postdoctoral fellows, whose research is funded by government agencies including the National Science Foundation, will not receive their monthly paychecks at the beginning of February if the governmental gridlock stretches on for another week. During the shutdown, the agencies are unable to process their payments. The shutdown — now the longest in American history — has lasted thirty-four days as of Thursday as President Donald Trump and Democrats in Congress have sparred over the administration’s plan to build a wall on the United States-Mexico border. 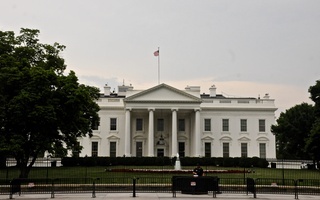 Trump has asked for $5.7 billion to fund the project, while Speaker of the U.S. House of Representatives Nancy Pelosi and other high-ranking Democrats have staunchly refused to provide the cash. A spokesperson for the NSF did not respond to a request for comment. As some fellows face the possibility of not receiving their February paychecks on time, the University is also considering how to support affected postdoctoral researchers, Stephen Kargère, director of the Faculty of Arts and Sciences Office for Postdoctoral Affairs, wrote in an emailed statement. “The plan is to support them through this really tough time for them and their families,” he wrote. He noted, however, that specific plans for helping the researchers are still “under consideration.” One possibility is that Harvard could give them loans, he wrote. As some fellows wonder when they will receive their next paycheck, they cannot turn to the NSF to answer funding questions. Roughly 1,700 of the NSF’s 2,000 employees are not designated essential personnel, meaning they have been on furlough during the shutdown. As a result, the agency cannot process grant requests, make payments, or respond to inquiries. “I don’t have anyone I can ask,” Joel R. Leja, a postdoctoral fellow at the Harvard Smithsonian Center for Astrophysics, wrote in an email. The shutdown has also removed another resource that some postdoctoral fellows use to seek answers to questions they have about their NSF funding: because of the shutdown, the annual NSF Astronomy and Astrophysics Postdoctoral Fellowships conference — usually held in early January — did not take place in 2019. Postdoctoral fellows are not the only ones whose research funding might be affected by the shutdown; some faculty members have been unable to renew and receive grants, collaborate with federal scientists on furlough, and access some government databases. Though fellows funded directly by the NSF might not see their February stipends on time, not all Harvard postdoctoral researchers or students whose funding originates with the NSF face that risk. 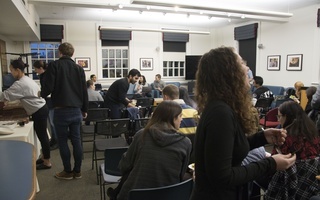 Some Harvard graduate students participate in the NSF’s Graduate Research Fellowship Program, which provides monthly stipends, covers students’ tuition, and sponsors their research. Those individuals are still able to receive their monthly stipends because the NSF funded those grants in lump sum payments to the University before the shutdown started. 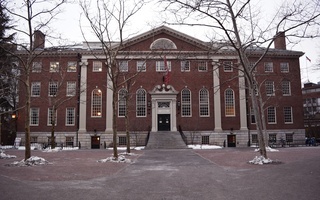 Harvard is responsible for distributing those NSF funds to students — a responsibility University spokesperson Jonathan L. Swain wrote in an emailed statement that Harvard would continue to fulfill. “The University is continuing to pay fellowship stipends for fellowships awarded to Harvard University, even if the federal agency that is the source of funding is included in the partial federal government shutdown,” he wrote. It is unclear when the political gridlock will end. The Senate voted on two bills Thursday that proposed ways to end the shutdown, but ultimately the legislative body rejected both. A previous version of this article incorrectly stated that some students may be affected and not receive their stipends on time. In fact, only postdoctoral fellows are affected, and fellows are not students. 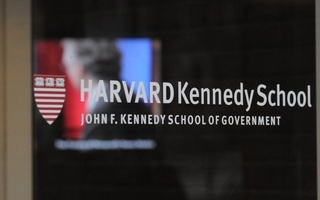 A little more than two weeks after Congress repealed 2013 restrictions imposed on the National Science Foundation’s Political Science Program, Harvard political scientists said that their federal funding is on surer footing.